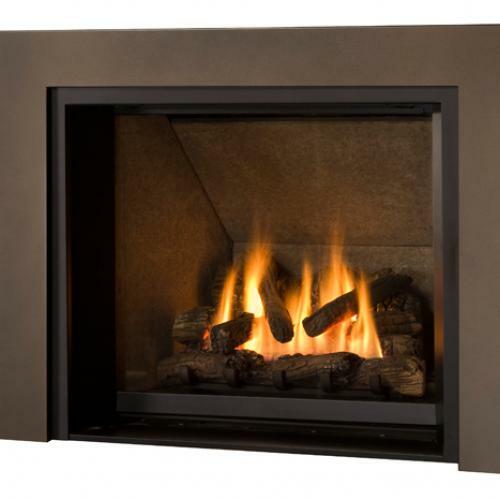 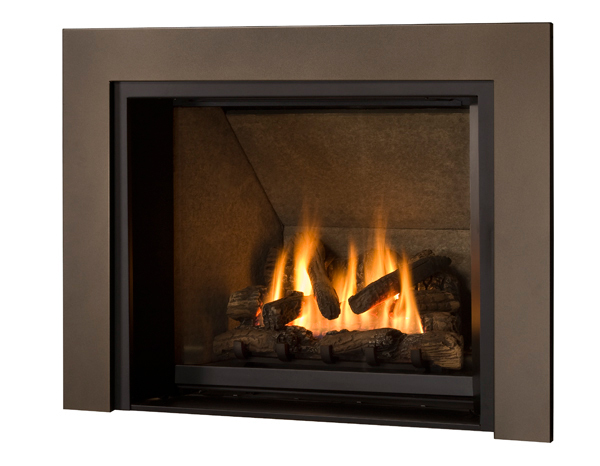 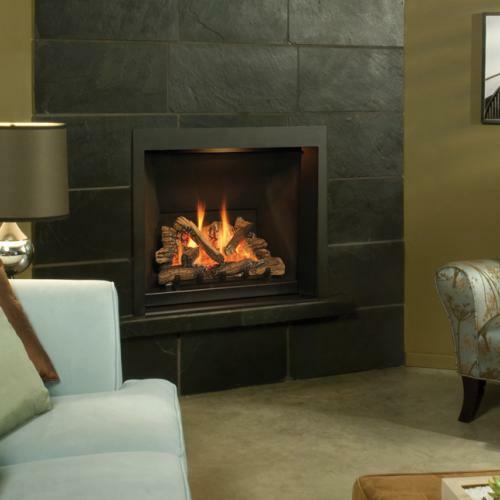 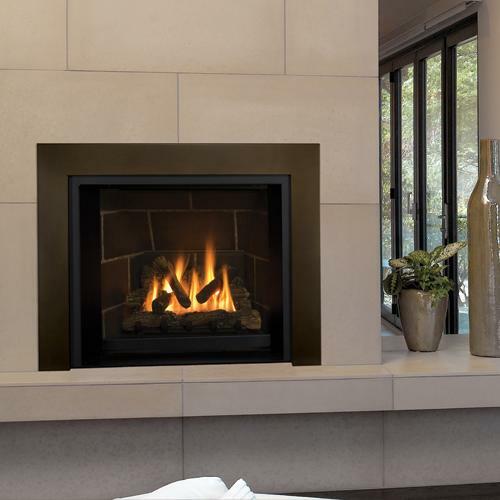 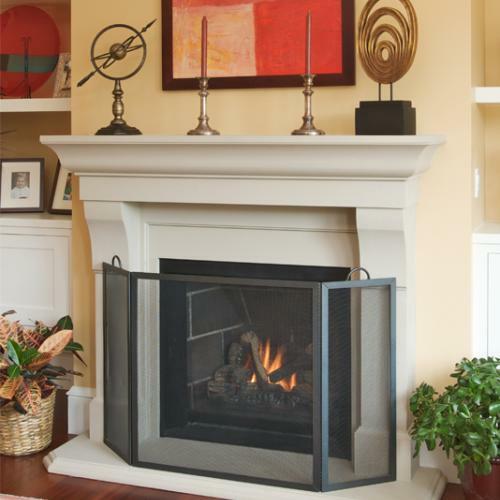 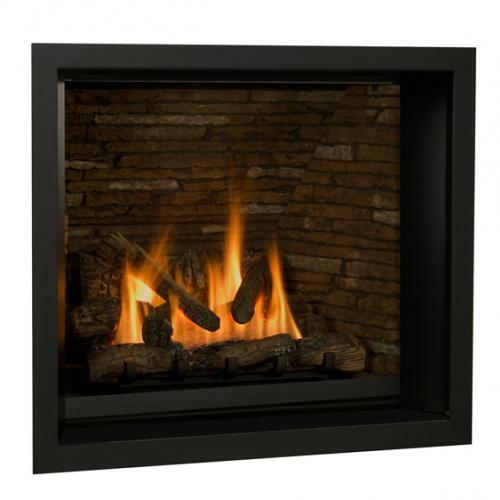 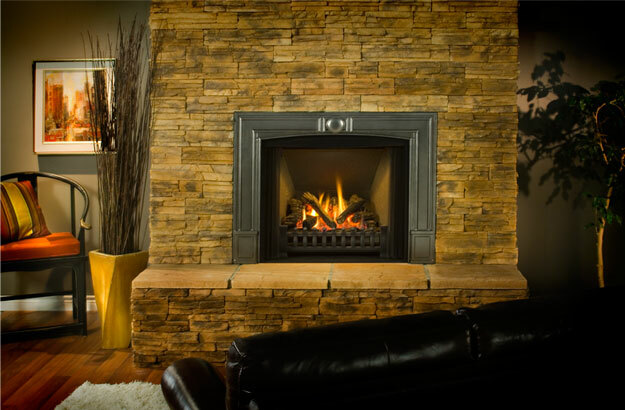 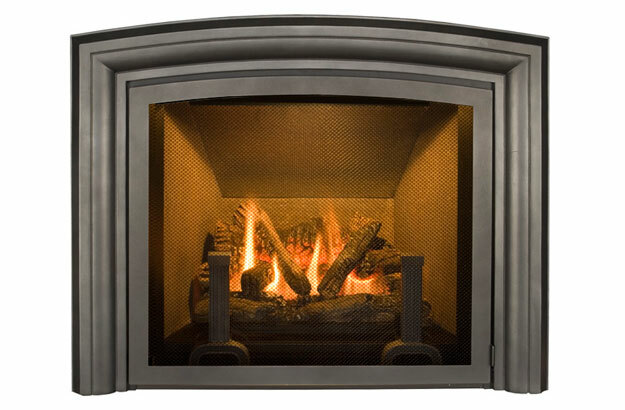 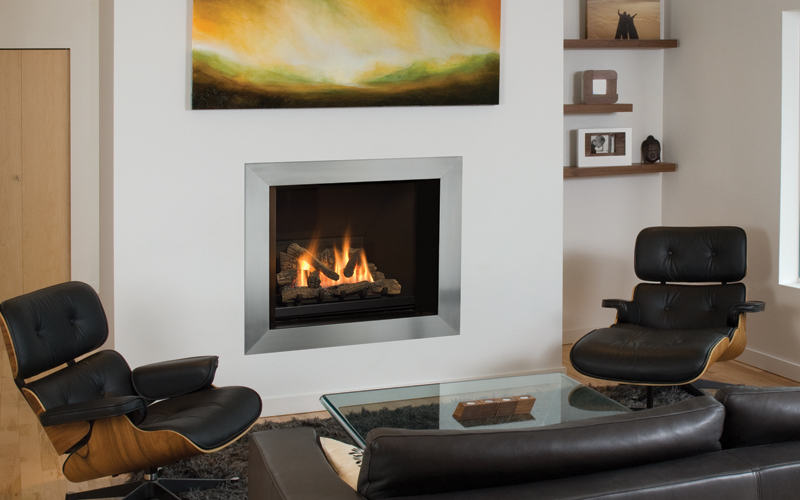 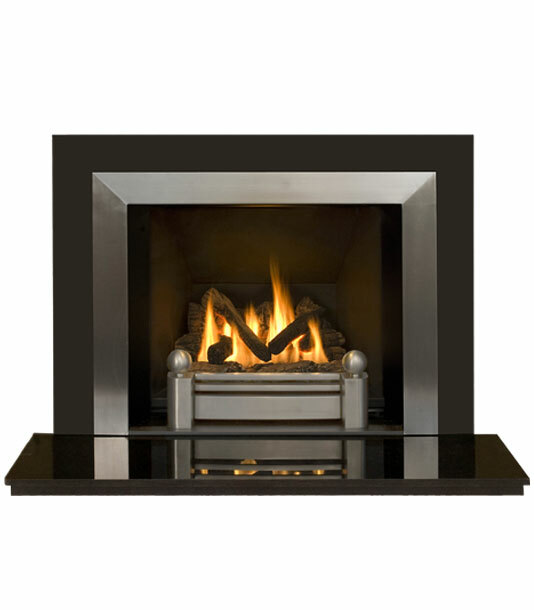 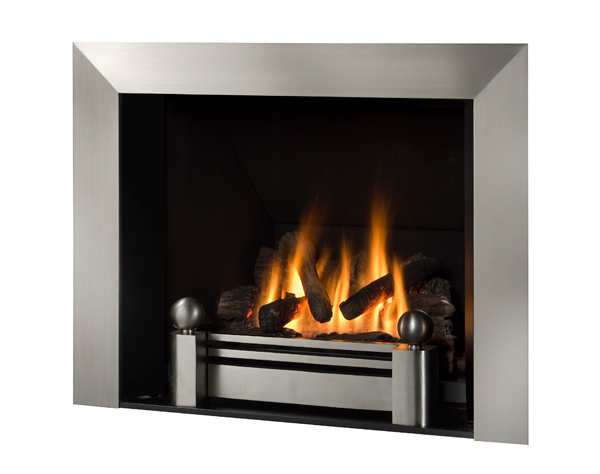 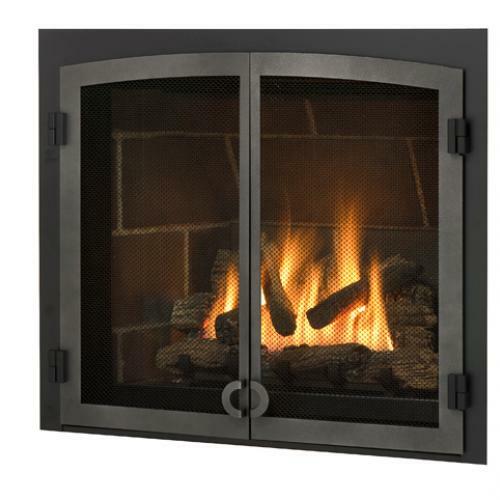 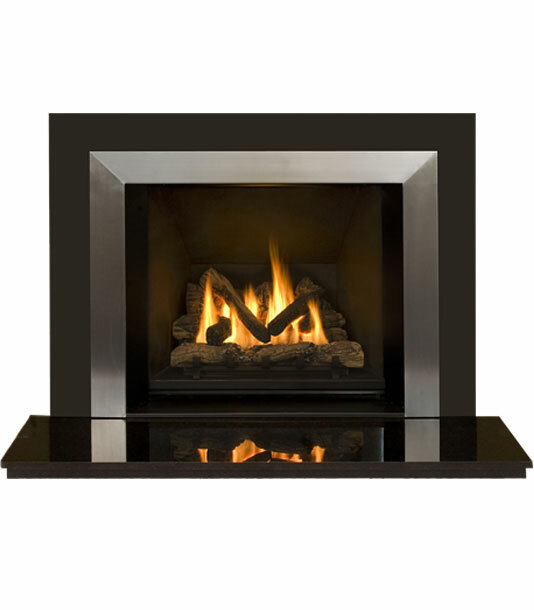 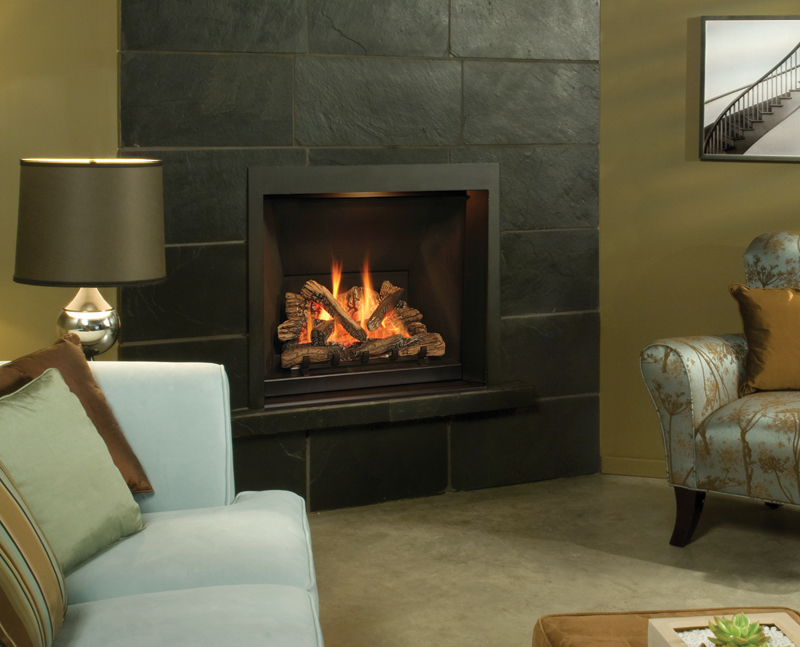 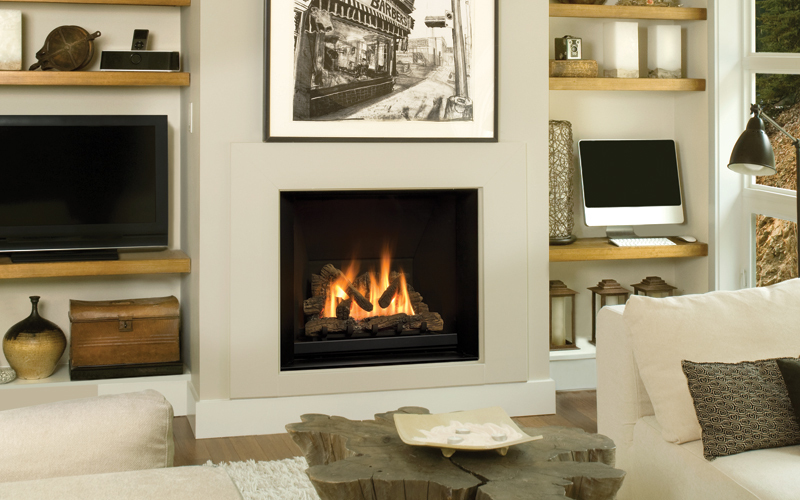 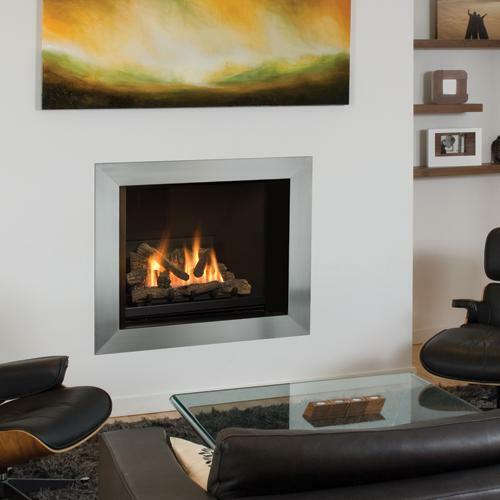 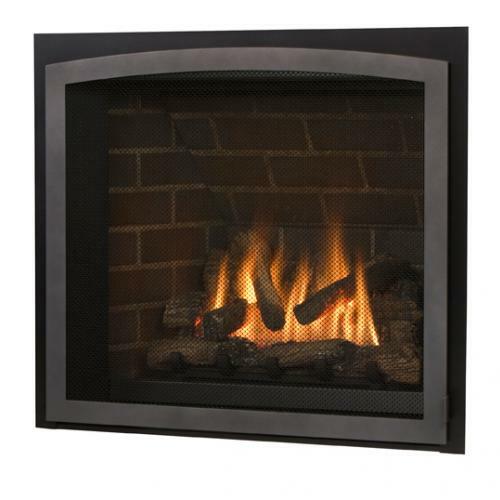 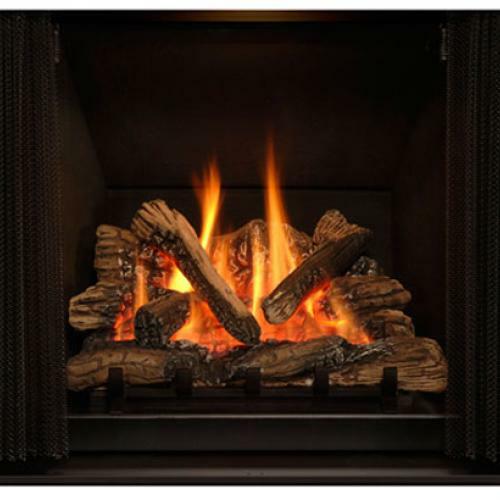 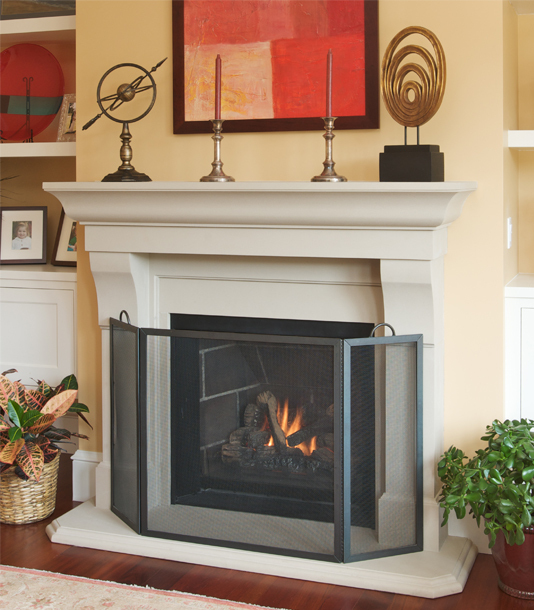 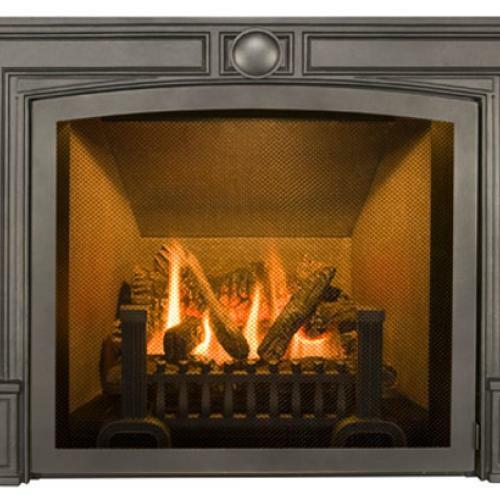 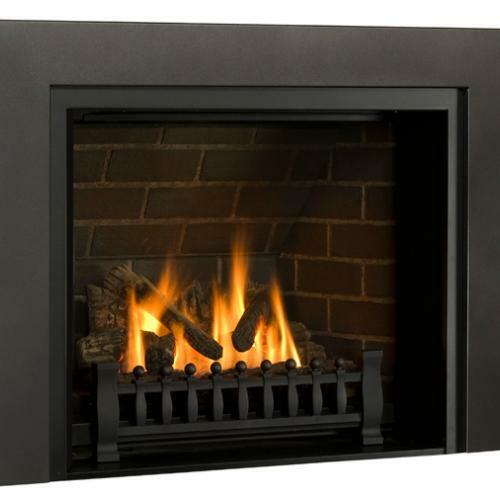 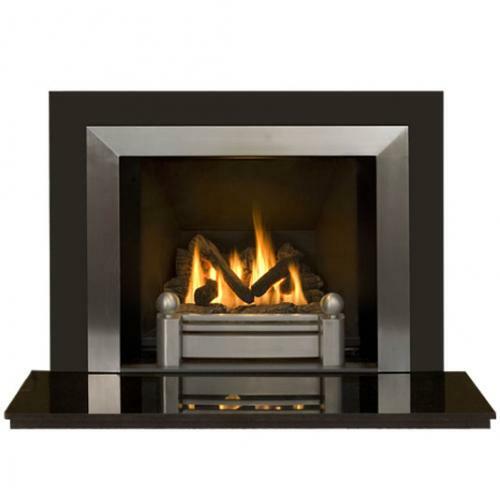 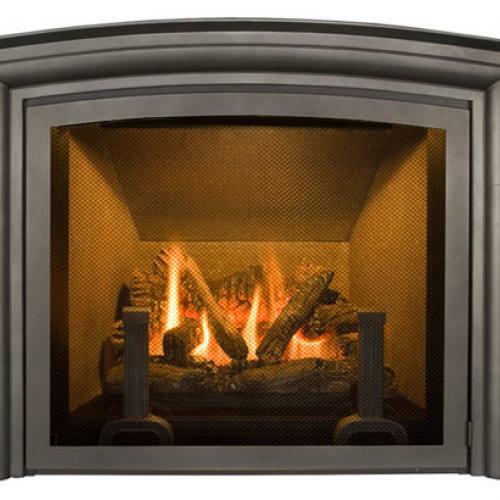 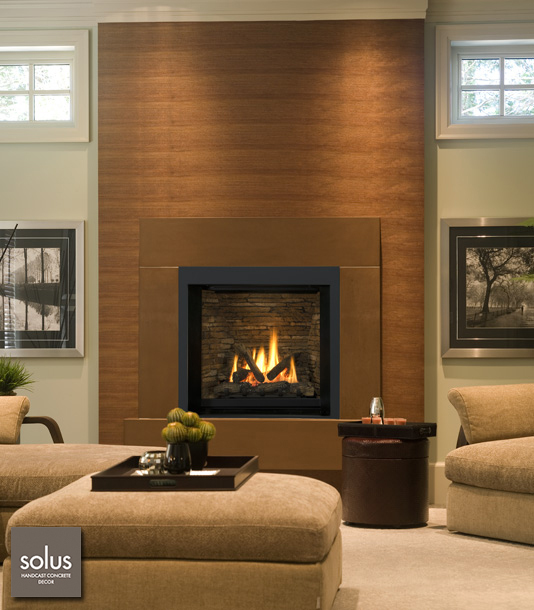 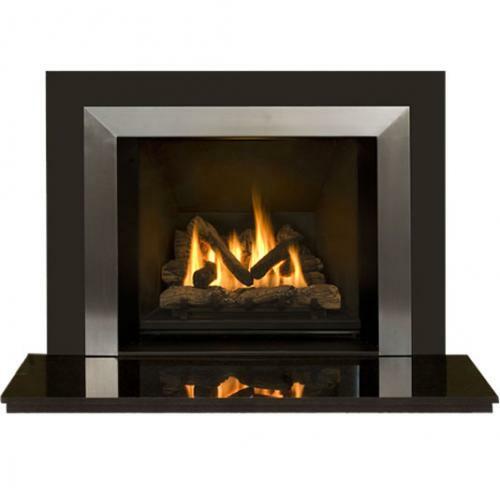 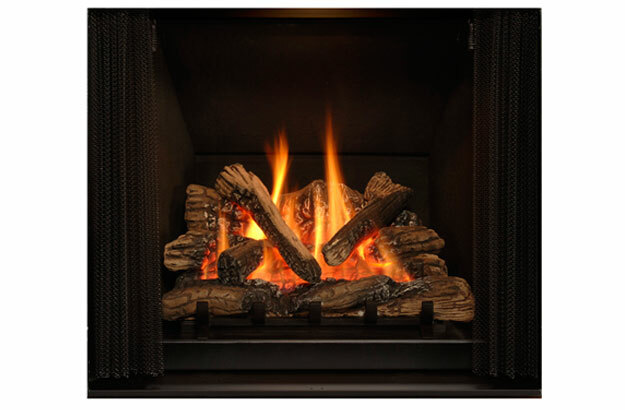 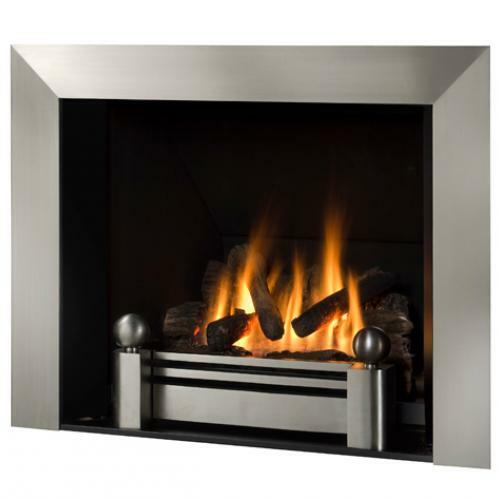 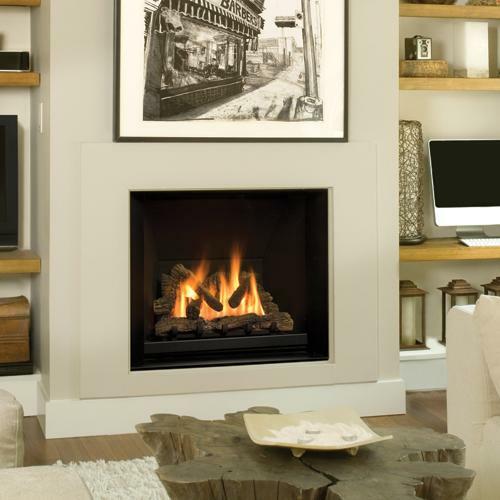 The Ventana Gas Fireplace by Valor glows with a classic and cozy warmth that excels in both presence and performance. 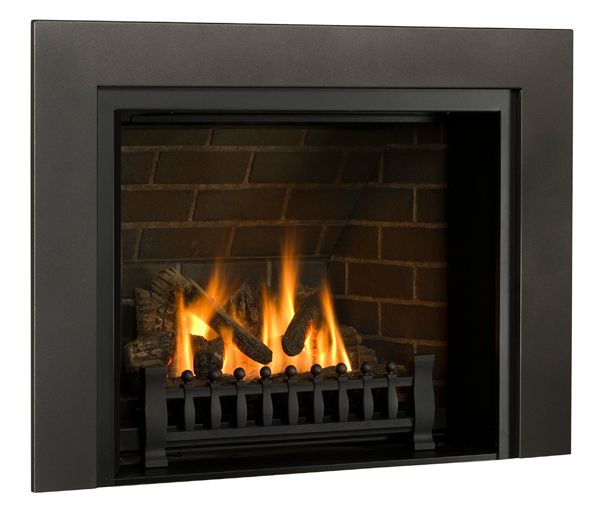 This unit includes a programmable remote ValorStat Plus technologies, which corresponds to a cruise control for your Fireplace at home. 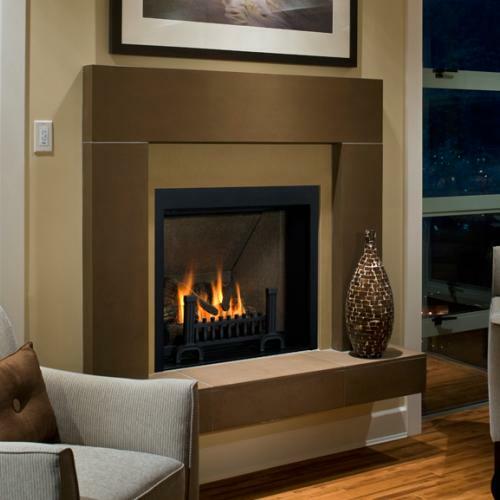 Wall Mount Switch. 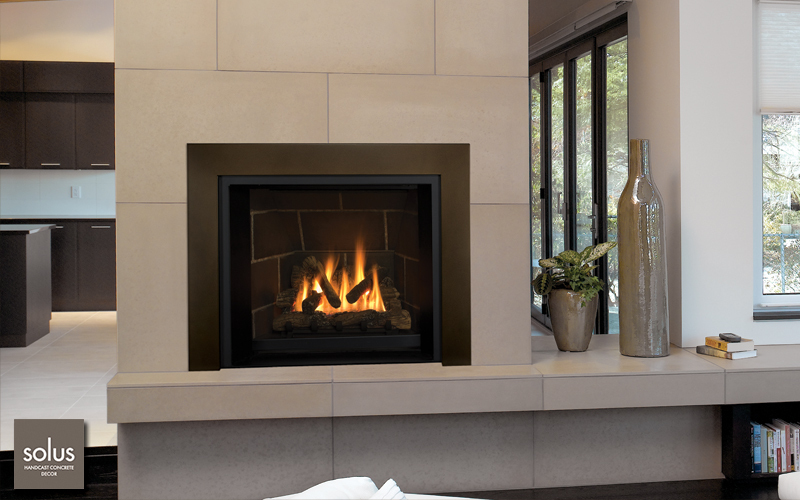 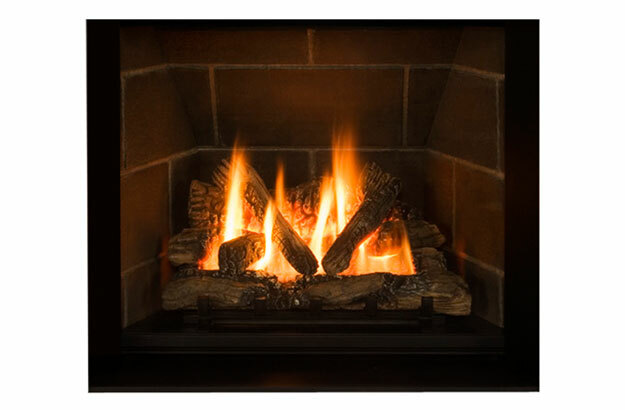 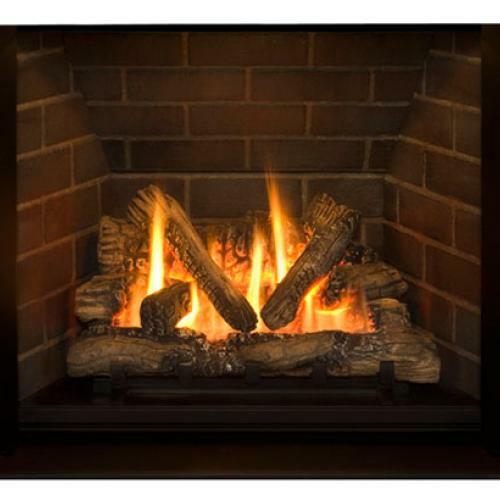 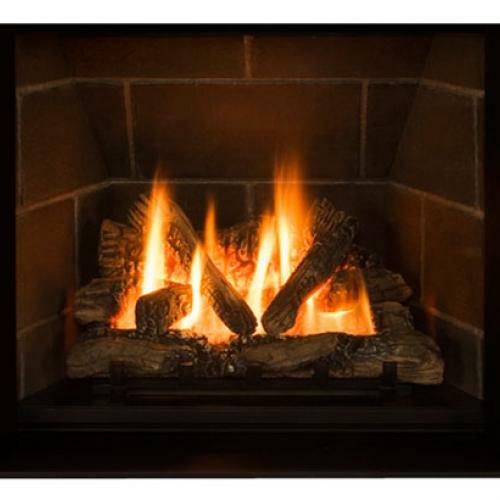 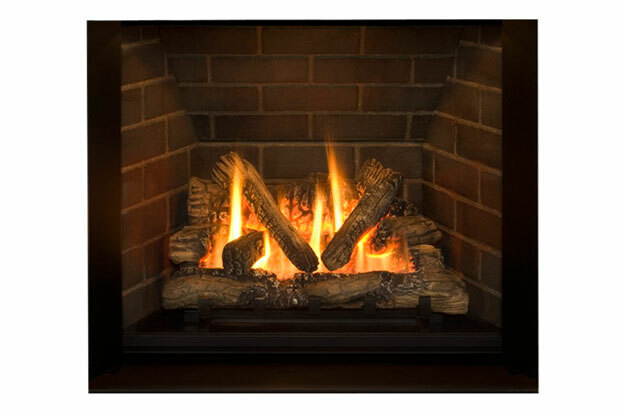 Turn your Ventana gas Fireplace pilot light on & off with the touch of a switch! 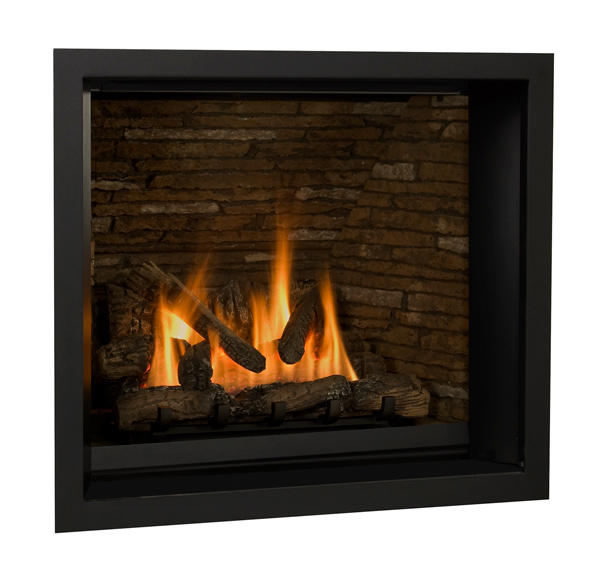 Brick Liners : Firebox lighting accents your choice of 5 different brick liner designs, setting the backdrop and atmosphere for a truly realistic flame. 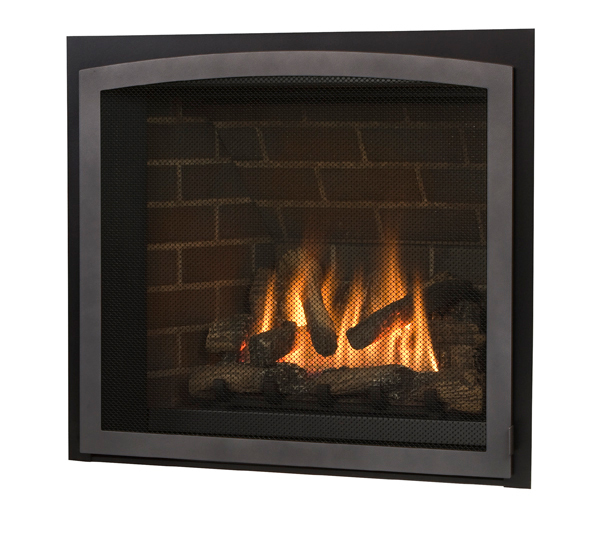 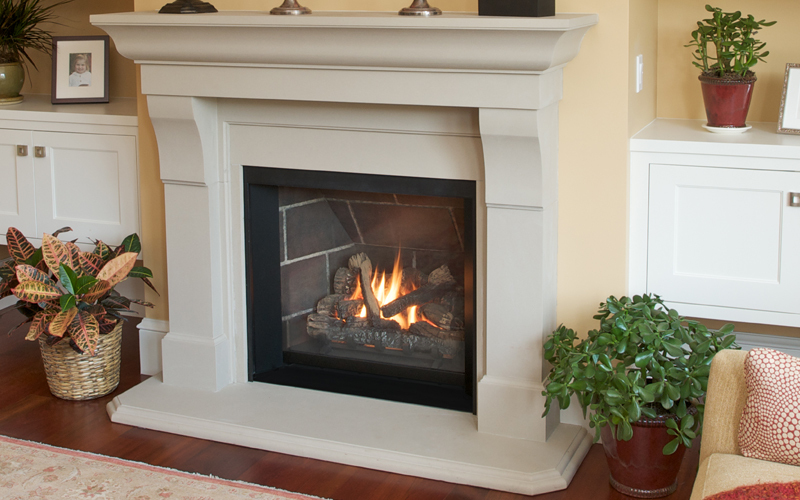 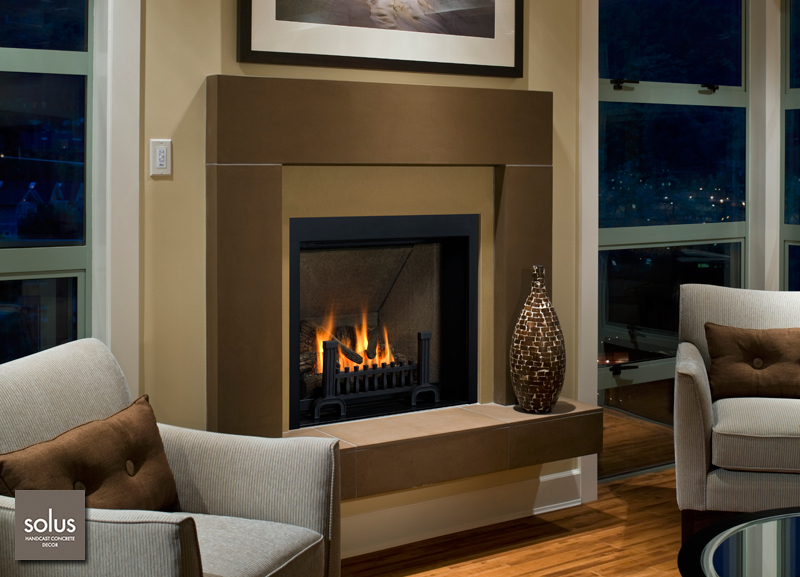 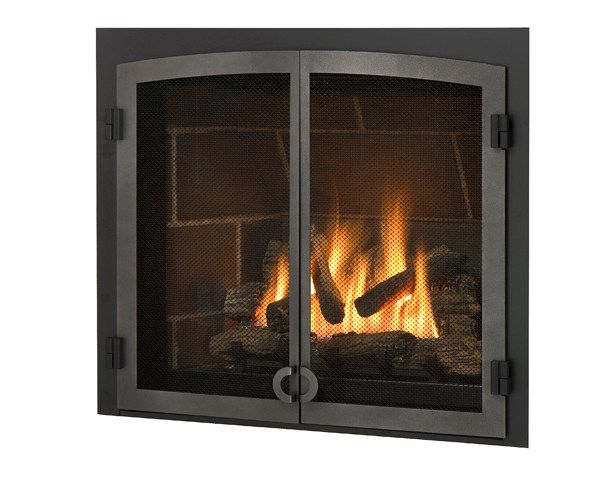 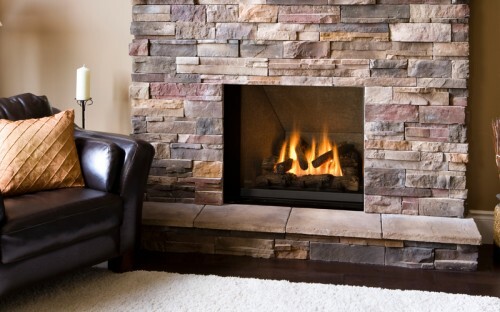 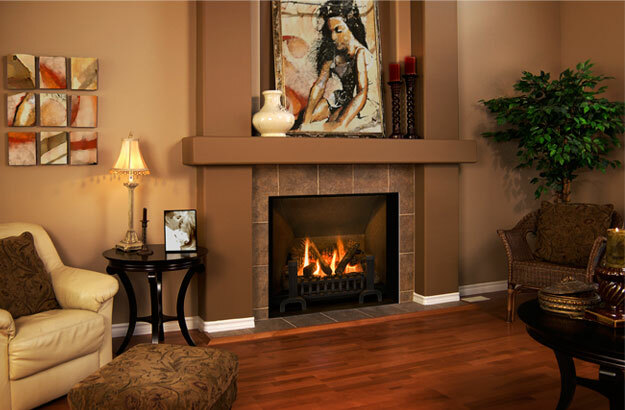 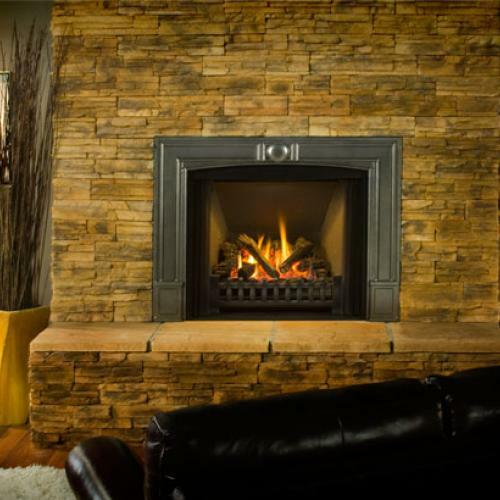 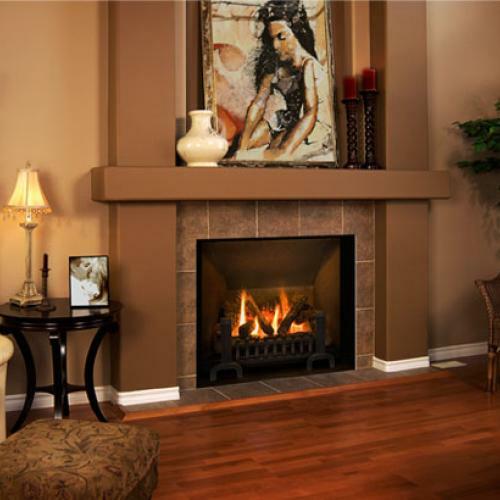 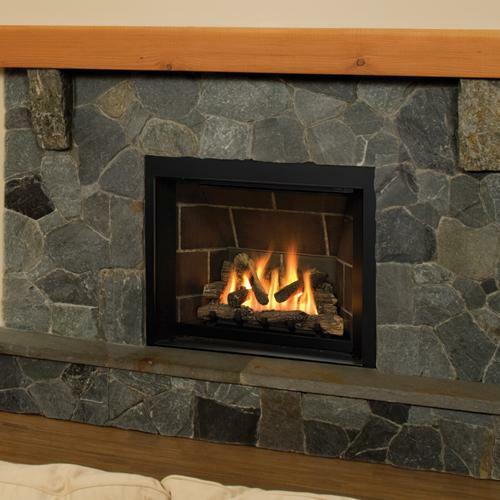 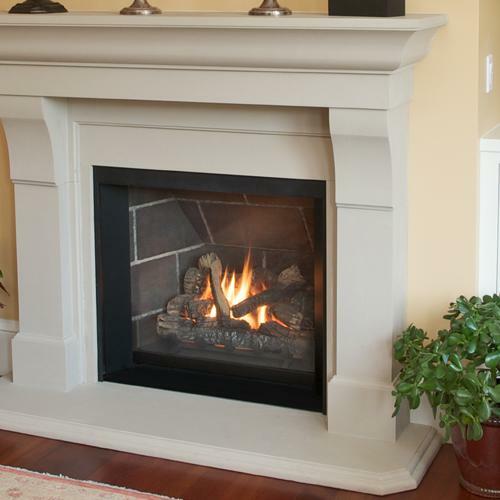 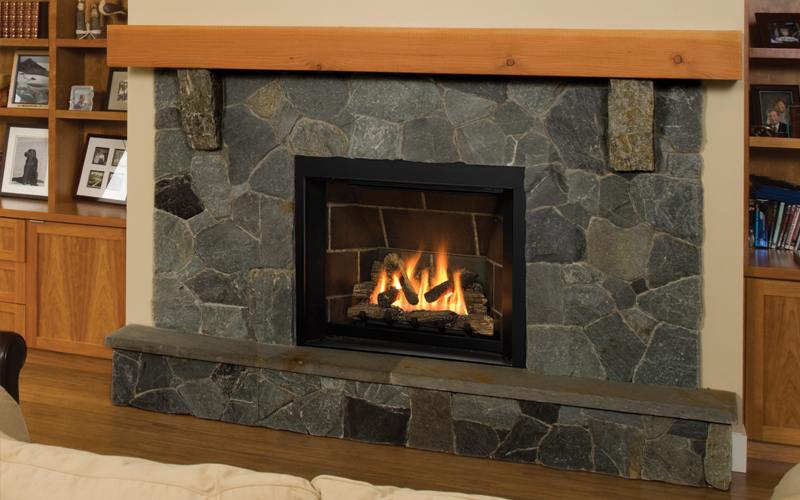 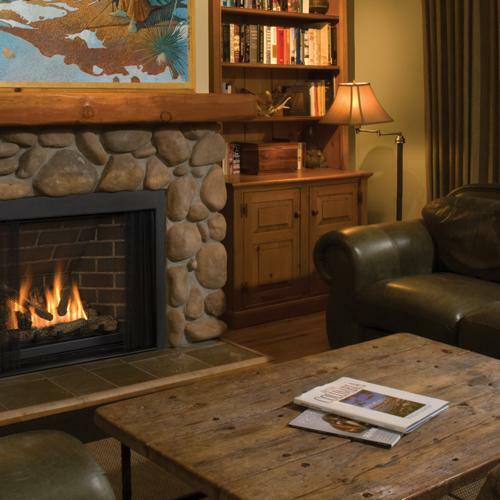 Fire bed liners for your Ventana Gas Fireplace include: Victorian Red, Black, Frontera, Inca and Ledgestone. 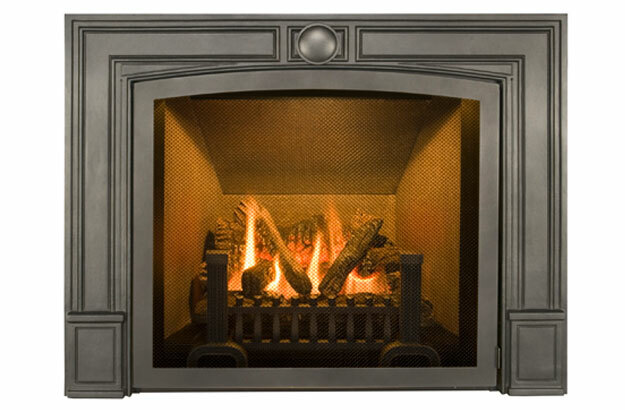 Decorative Frets : Designed to create depth and a more realistic cast iron fire bed, The Fireplace Element proposes two optional frets for your Ventana Gas fireplace : the Andiron Fret & the Ventana fret. 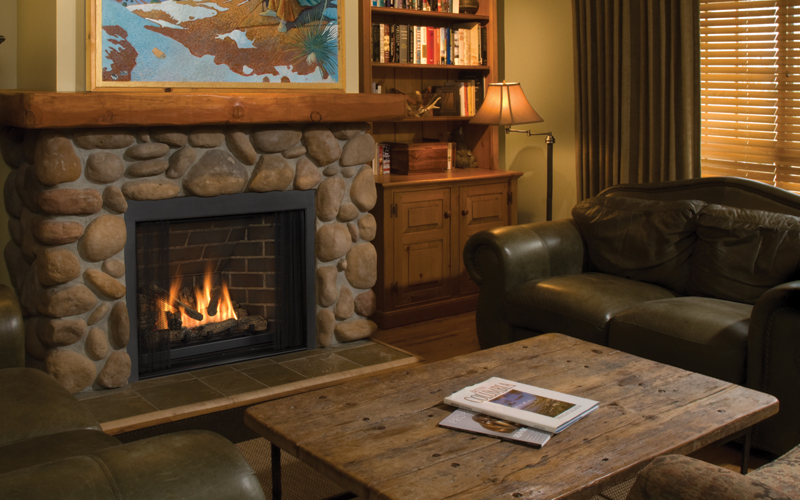 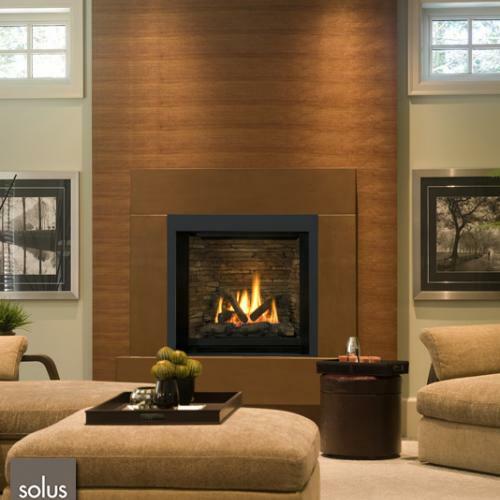 A Remote Blower Kit will efficiently redistribute heat in multiple rooms from a single Ventana gas fireplace!